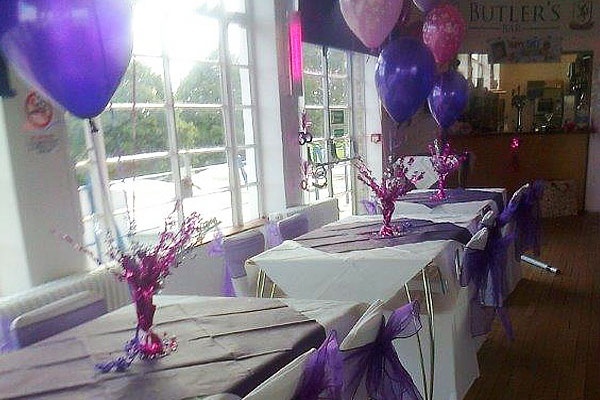 Here at Enfield Town Football Club we are able to offer the hire of our licensed bar and reception hall; a great venue for both private celebrations including birthday parties, wedding receptions and christenings or commercial events including business seminars, conferences and networking events. 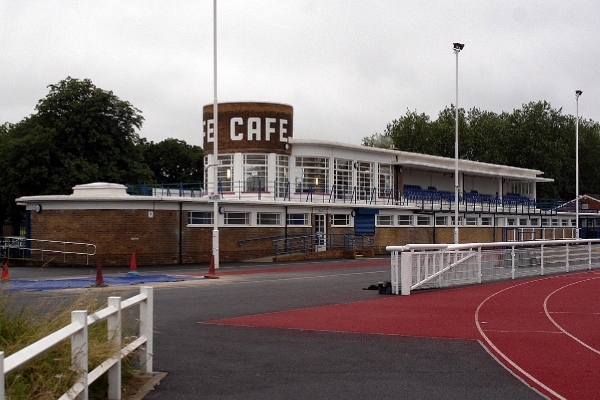 The Pavilion is an elegant Grade II listed building which was designed in 1939 and completed in 1953. 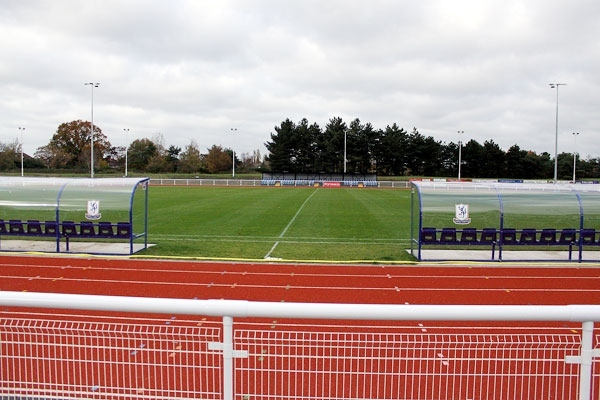 In 2011 the building was fully renovated and restored as part of Enfield Town Football Clubs move to the stadium. 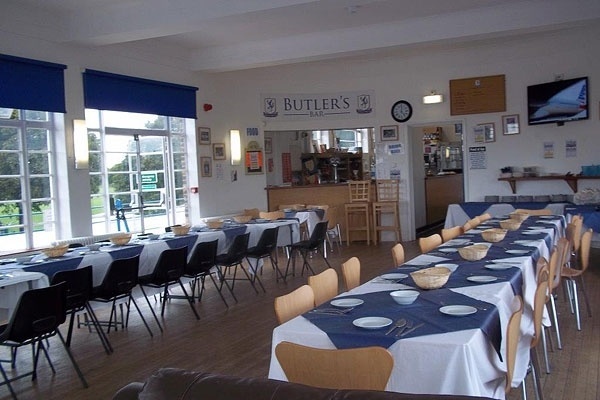 Below you will find more information and pictures of our facilities. 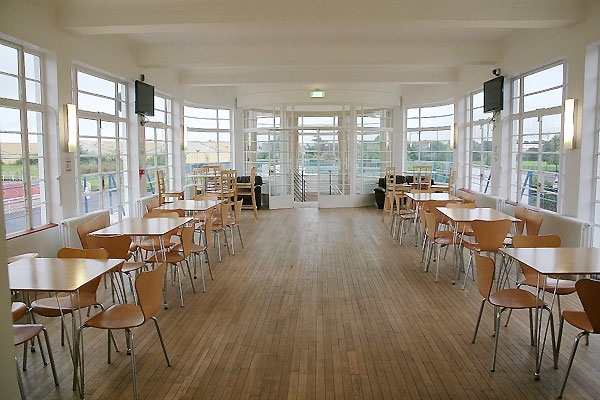 The first floor reception hall and bar in The North Pavilion at The Queen Elizabeth II Stadium, offer panoramic views across the football ground and athletics track to the South, and over The King George V Playing Fields to the North. 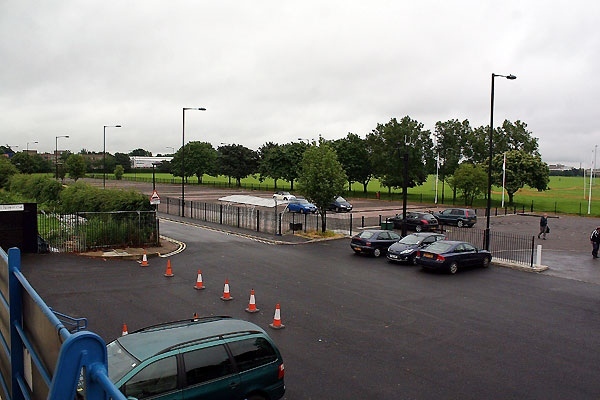 View to the South: The ample parking facilities adjacent to the North Pavilion (which can hold around 300 cars) and The King George V Playing Fields beyond. 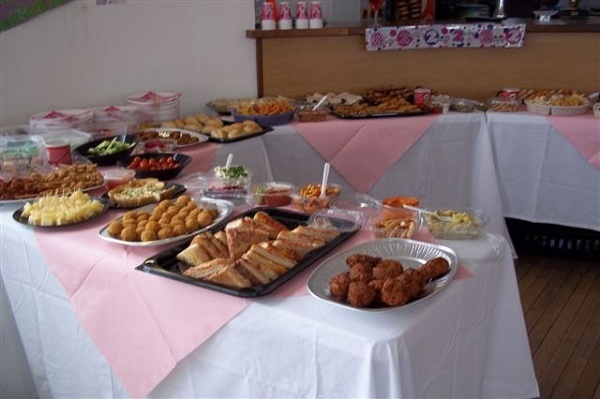 If required, we can also provide a buffet and decorations including balloons and decorative table and seat covers to suit your requirements. 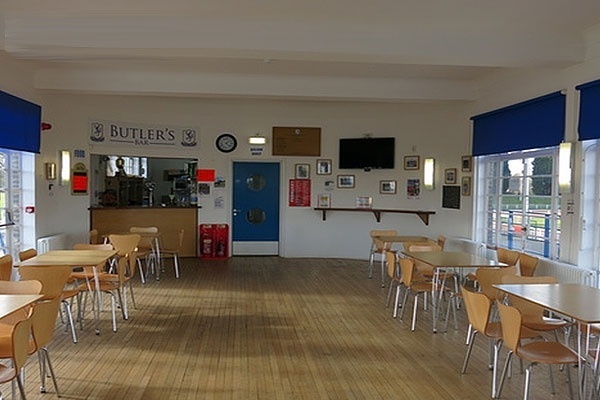 To discuss the venue and facilities please get in touch.